In order to quell the masses before a highly anticipated vehicle is made public, many automotive news outlets hire folks to render or manipulate an image to show what a car may look like. 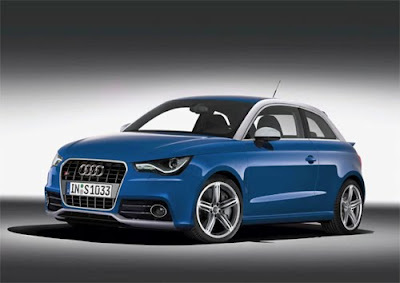 As this video shows, Top Gear has now jumped on the Audi S1 rendering bandwagon. Only this time, they went the extra mile to actually show readers how such a rendering is born. Check out the time-lapse video below of the painstaking process of photoshopping an Audi A1 into a leaner, meaner, S version.